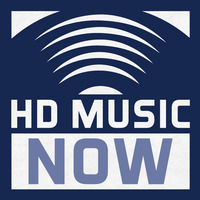 A successful music publisher based in Los Angeles, HD Music Now, is looking for HIT songs to present to various clients. Genres vary from Rock, Pop, Hip-Hop, and Country. 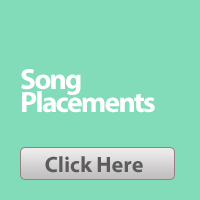 This music publisher seeks songs for other artists to record as well as for placement in Films, Television Shows, Trailers, and Advertisements. 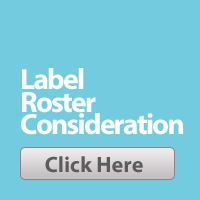 It is ideal to have a song that is as produced as possible for presenting to clients. If it is acoustic guitar and vocal or piano/vocal track, the performance should be excellent! 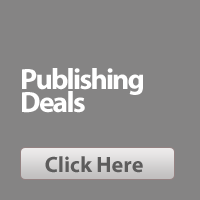 If selected, you will be offered a single-song publishing contract. 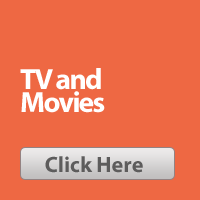 HD Music Now - A full service Music Supervision & Music Licensing Firm that matches up quality artists, composers, and bands with music supervisors and other decision makers at leading brands in Film, TV, Ads and Trailers. 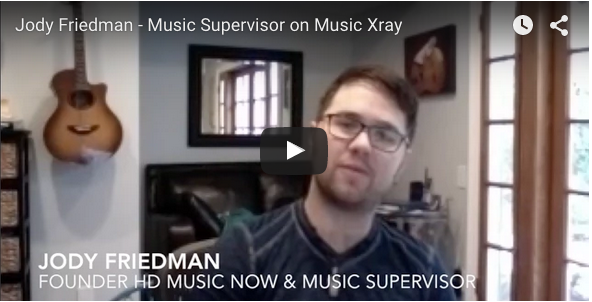 Click the video to see Jody Friedman founder of HD Music Now reveal what he looks for when discovering new songs and talent.